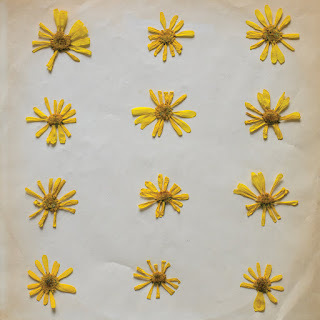 The easy part about featuring Flowers In The Spring, the new sophomore album by The Molochs, is the bottom line: Top quality guitar pop. The harder part is describing why that is so. The influences that revealed themselves to our ears include '60s British Invasion and California guitar pop, Britpop, and '80s New Zealand pop. But that description alone doesn't do justice to the adept alchemy of Lucas Fitzsimmons and Ryan Foster. All of the influences flow together in a seamless, truly inspired mix of jangle and chime, sturdy rhythms and flowing melodies. Everything piece of the puzzle fits perfectly, and then is washed in California sunshine to contrast the often less than happy lyrics. The band's arrangements celebrates simplicity, which only embellishes the things they do so well. This is an impressive album that delivers both an immediate rush and long-lasting satisfaction, and it likely will be included in our end-of-the-year list. Flowers In The Spring is out today in digital, vinyl, CD and cassette formats via Los Angeles label Innovative Leisure. A To X is one of the more refreshing albums we have had the pleasure of listening to in a while. 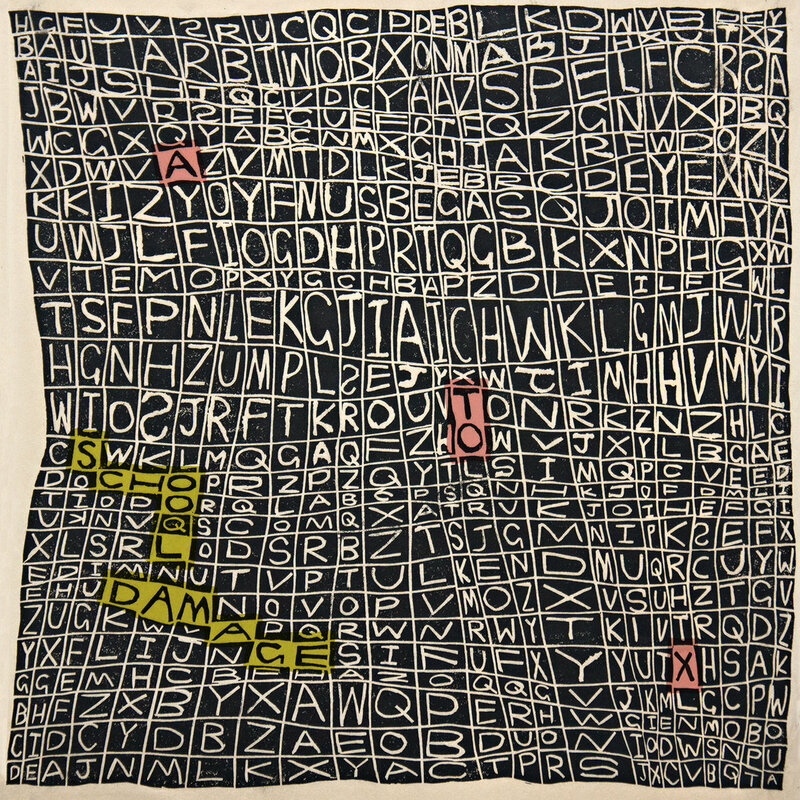 In a world of carefully processed music, creators School Damage are unafraid to show a few ragged edges, a few less coats of paint, and fewer nods to the conventions of construction. 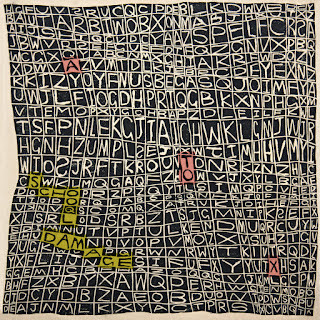 The result is indie pop that is immediate, visceral, and oh so very charming. For a variety of reasons, sophomore albums rarely better the band's debuts. but we are comfortable in asserting that it has happened in this case. School Damage has kept what made them special, and sharpened up what could be sharpened without losing the plot. For those of us who like the scrappy side of indie pop, this release is like getting springtime at the end of (our Northern Hemisphere) summer. School Damage are Jake Robertson, Carolyn Hawkins, Dani Damage, and Jeff Raty. A To X is out now via Chapter Music. Our intentions were good. We had a new album to bring you by Washington, D.C. crew Saturday Night. 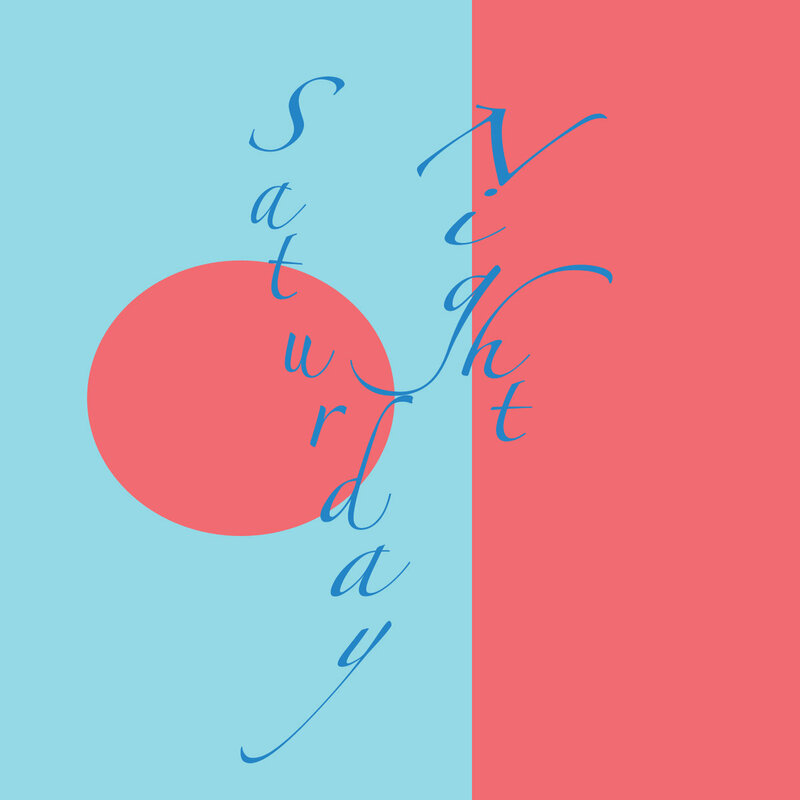 The album was titled Saturday Night, and we had it all planned to post about it last Saturday night. So, you probably are wondering why, with everything aligned so neatly, there was no feature about this album on Saturday night. What could have intervened to thwart the performance of our duties? The answer, quite simply, is, well, our own Saturday night. We won't go into detail so as to protect identities, jobs, and relationships, and because some of us are aware that the statute of limitations hasn't expired on anything yet. So suffice it to saw that we were good and truly thwarted. And from what we remember, it was glorious. With that out of the way, on to Saturday Night. Whether you knew it or not, this is the power pop and swaggering, crunchy indie pop you have been waiting for -- a band that doesn't make you choose among stomping rhythms, slashing riffs, happy hooks, and male/female vocals. You get it all in ten tracks of joyful, energetic music. And these guys understand that concision is the best delivery for a good hook, as only one song breaks the three minute mark and six of them don't even hit two minutes. Our instincts are that this is a cracking good live band, but as their "national" tour ignores those of us on the lefty coast, we can't personally verify that until we make our long-delayed trip to D.C. to check out the band in their natural habitat. However, we think you will find the digital version of the band to be an excellent version for now. Welcome to your Saturday Night! The members of the band are Luke Reddick, Nora Button, Cash Langdon, and Jesse Sattler. 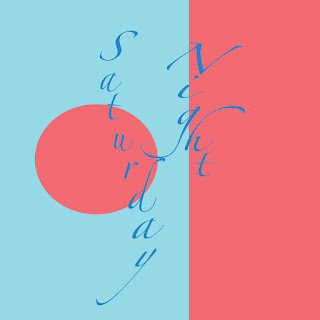 Saturday Night is out now via Gentle Reminder Records. After stints in Harry's Gym and I Was A King, Norwegian musician Anne Lise Frøkedal commenced her solo project under her surname in 2015. Following her debut EP and album, she now has created the delightful How We Made It. The album is a sparkling showcase for skillfully constructed songs, insightful and wide-ranging lyricism, and confident performances. 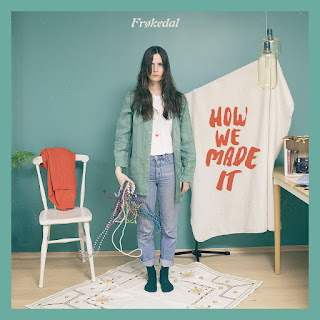 Frokedal's arrangements range from fold to indie pop, and she and her collaborators season the proceedings with less usual instruments. As the young woman explores her world, we are treated to an exploration of her art. We assure you that the twin journey is well worth your time. 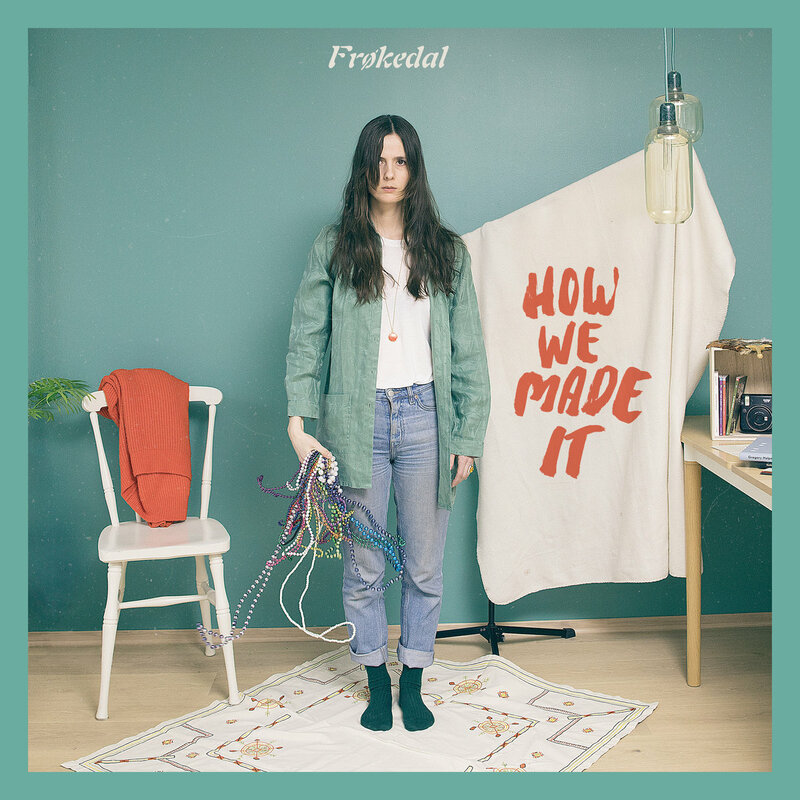 How We Made It is out now via Propeller Recordings.